For my entire life, I've been under the impression that I can't wear aviator sunglasses. 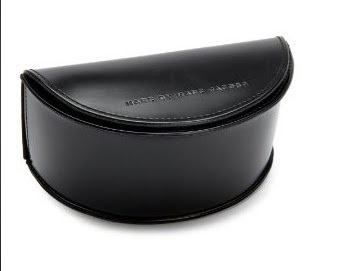 Well, that may have been the case ... but now that I've discovered the Marc by Marc Jacobs MMJ 119/S Aviator Sunglasses (unfortunate name, but what can you do), I'm convinced otherwise. For starters, I love the subtly oversized silhouette. Maybe I tried on aviators that were too small in the past -- but they always made me look like a bug. These, thankfully, do not -- and the dark brown lenses framed by gleaming gold metal just feel so Top Gun. 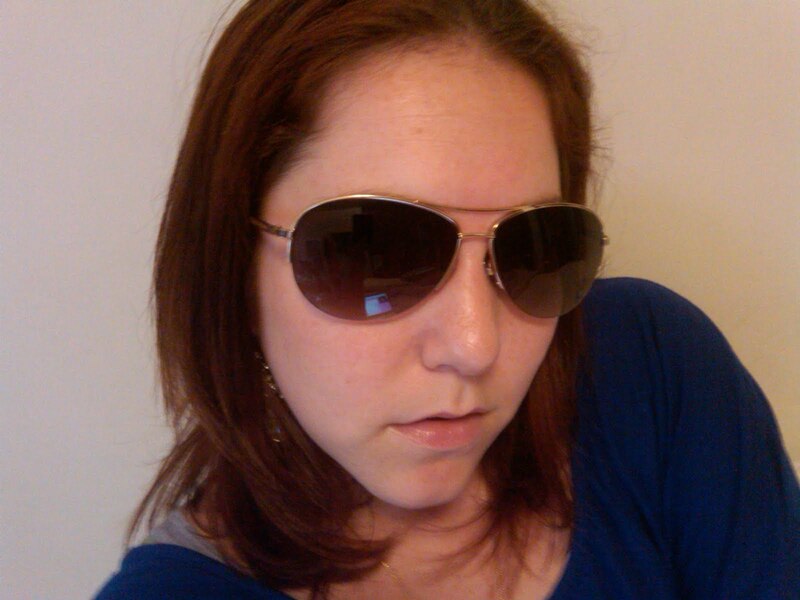 Seriously, I'm fairly certain I just found my sunglasses soul mate. Marc by Marc Jacobs MMJ 119/S Aviator Sunglasses retail for $85. I won them from a Twitter contest with Lord & Taylor. I used to desperately want a pair of aviators (you know while I lusted after Tom Cruise) but to my disappointment I can't seem to wear any glasses with wire frames...they just don't look good on my face! Whaaaaa! Have fun with your aviators! Those are fabulous. I am absolutely in love with my Ray Bans, but I might need to invest. I love your blog. It's a fantastic mix.